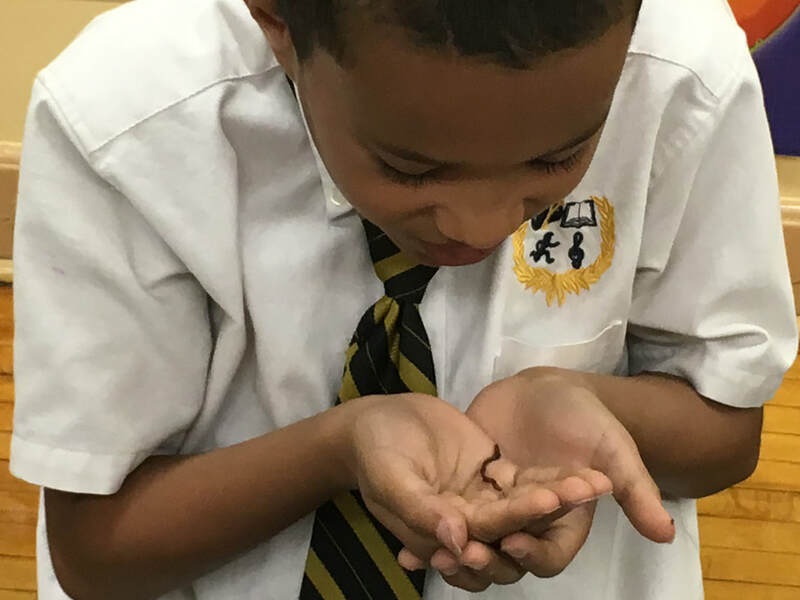 Today a school garden is often a child’s first connection to agriculture. The school garden shows children where their food really comes from and how it grows. It teaches them that agriculture is vital to everyone. 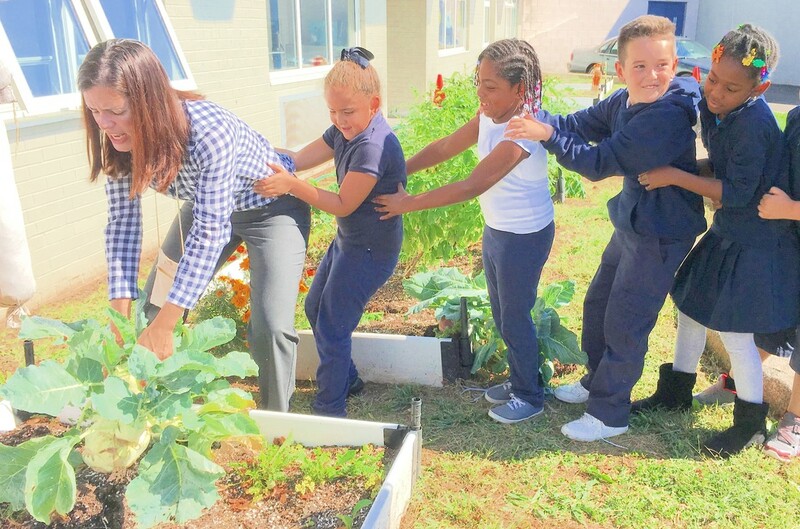 A school garden can teach healthy eating habits. 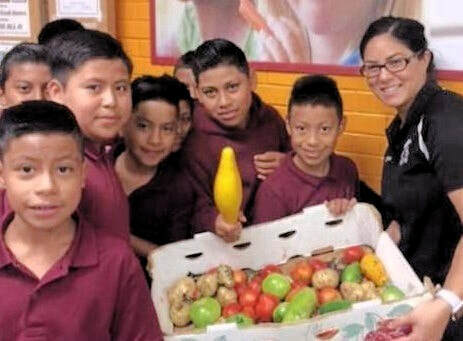 Children who are given the opportunity to taste fruits and vegetables they have grown at school are more likely to eat them, and to ask their parents to buy them. 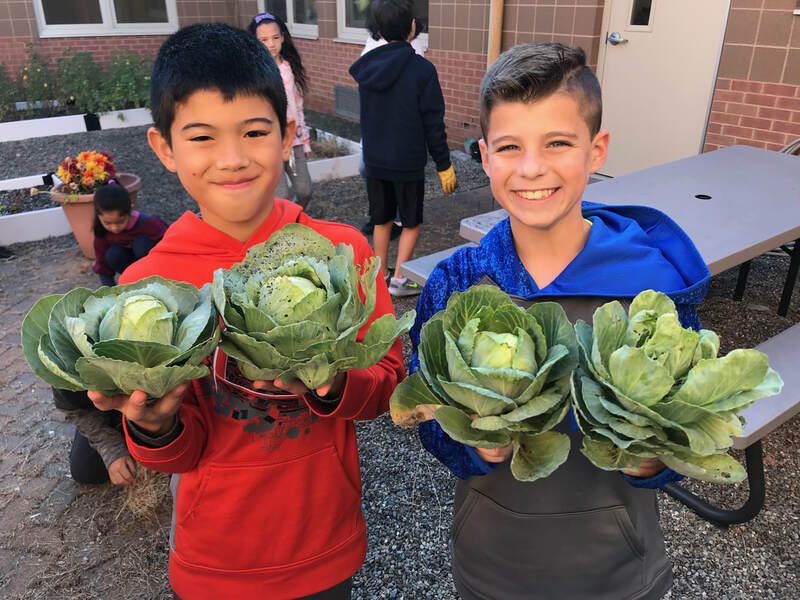 Research shows that a children who garden at school eat more fruits and vegetables, and that school gardening increases children’s interest in and improves their attitudes toward healthy eating. Gardening improves mental health. It can relieve stress and scientists have found that harmless bacteria in the the soil can increase serotonin in parts of the brain that control cognitive function and mood -- much like anti-depressant drugs do. 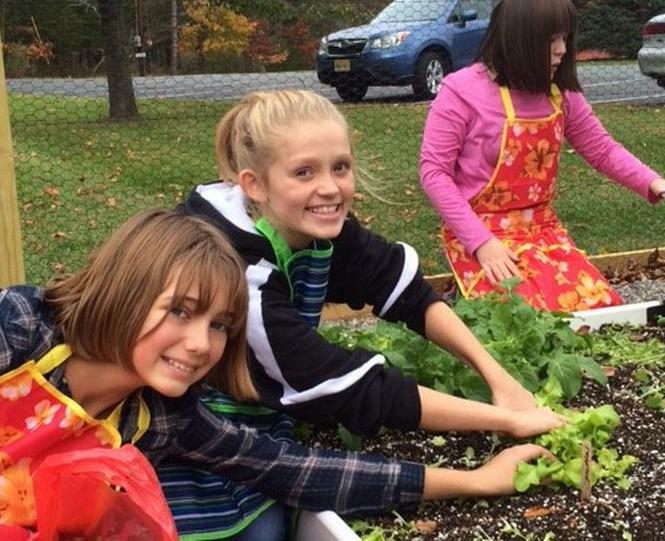 A school garden takes kids outdoors. Gardening is real-life physical activity done in the fresh air. 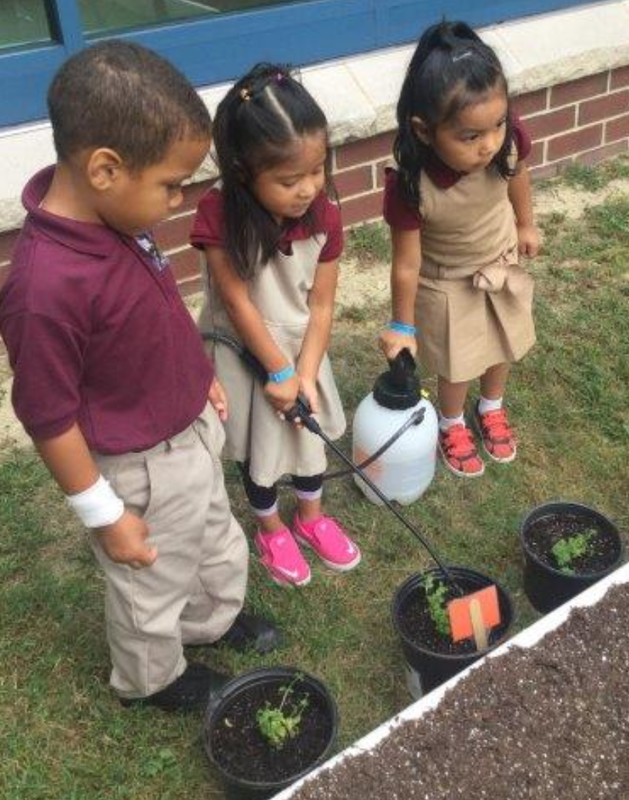 In the garden, children learn to work together toward a common goal. If children are given the responsibility of maintaining the garden, they will learn to assign tasks, share work, and take turns. Gardening teaches children that they must care for their environment and preserve clean air, water, and soil. 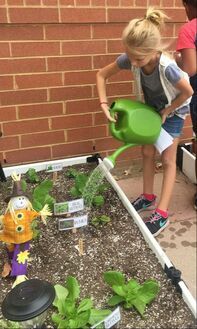 A school garden gives students pride in their school and community.